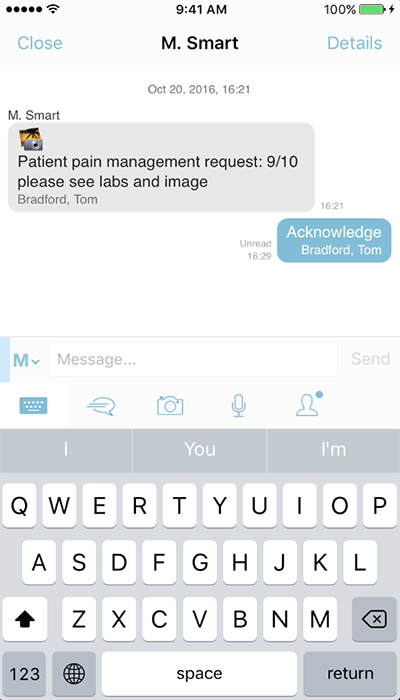 Workflow-driven clinical communication with integrated patient and clinical context. 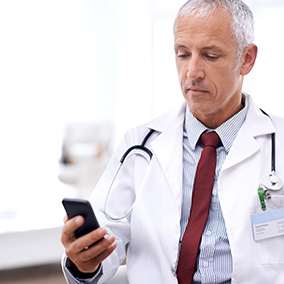 PatientTouch consolidates secure messaging, voice, alerts, and nurse calls with EMR data and clinical workflows in one mobile app on one device. 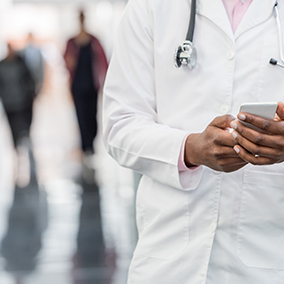 PatientTouch enables safe, accurate communication by delivering real-time clinical data about the right patient to the right care team member in every secure message. 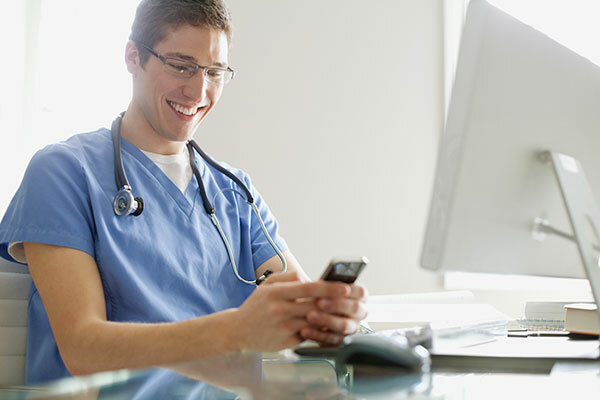 Texting isn’t safe or efficient if care team members have to manually type patient information or go to another system to access patient information. 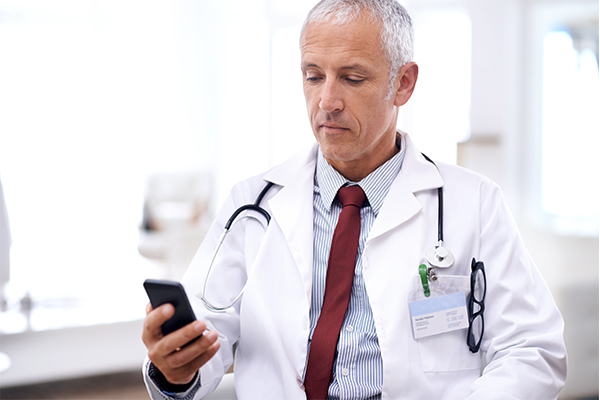 PatientTouch elegantly solves this complex problem by automatically tagging patients in texts, ensuring the right information is shared for safe, efficient care, while maintaining security and compliance. 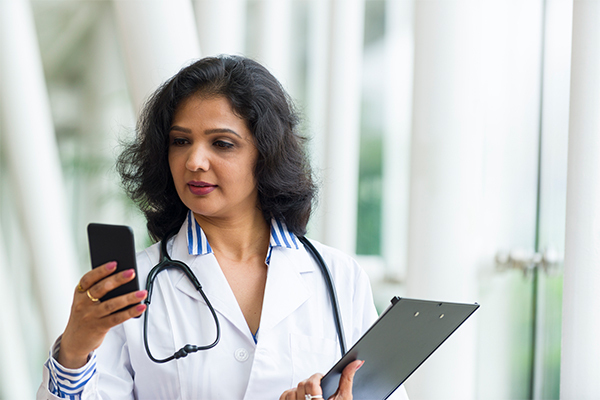 Within a message, a single click displays real-time patient data and dynamic care team assignments. 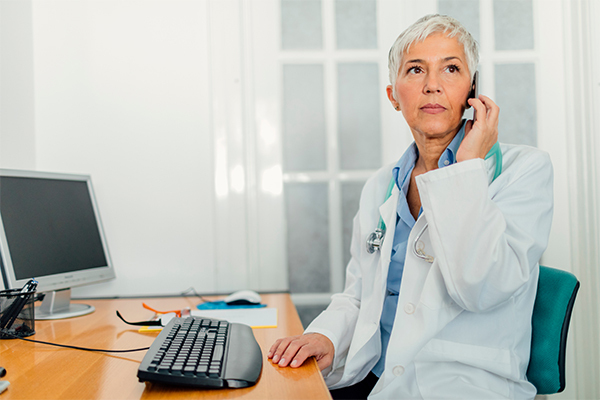 PatientTouch integrates with your facility’s telephony systems and directories for WiFi calling in-house and via BYOD. 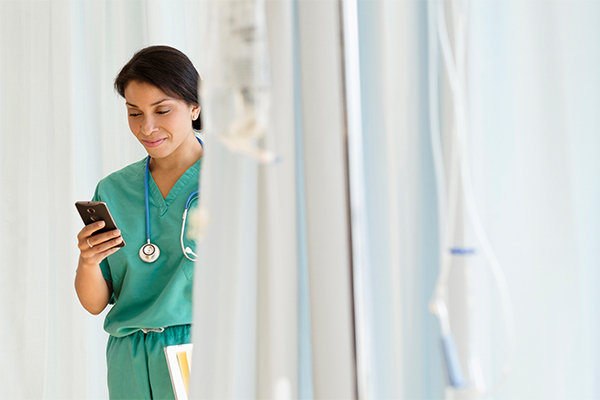 Optimized for smartphones on hospital wireless, active voice quality monitoring delivers highly reliable VoiP performance and impeccable voice quality with 4.5 average MOS. 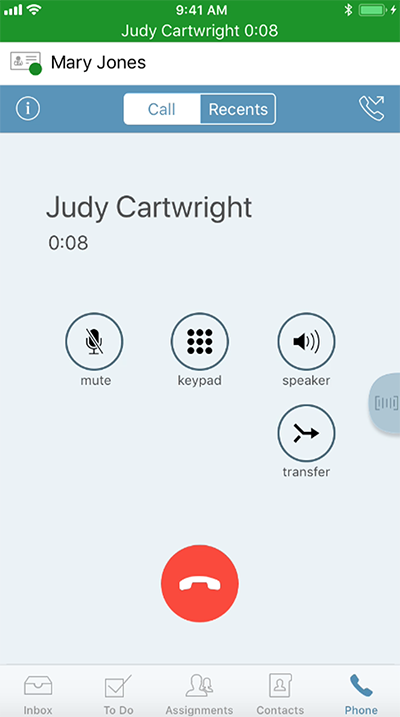 PatientTouch integrates with your nurse call system so nurses can receive alerts as a message, allowing them to quickly triage and take appropriate action. 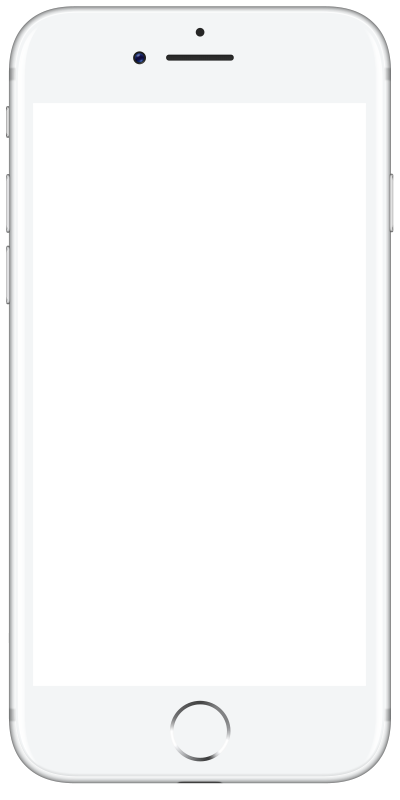 PatientTouch integrates with your alert systems to drastically decrease noise and alert fatigue. 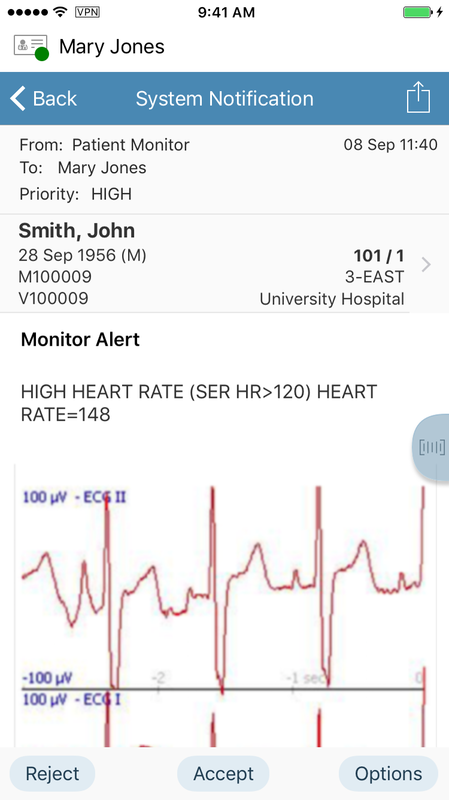 Assignment-based routing, alert escalation, and configurable alert behavior ensure the right clinician receives the right alert in the right way. 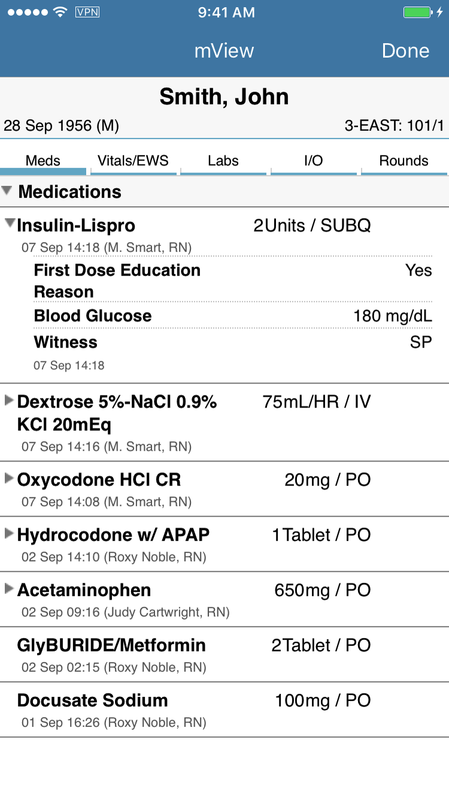 Sort-and-filter functionality helps clinicians prioritize and triage. 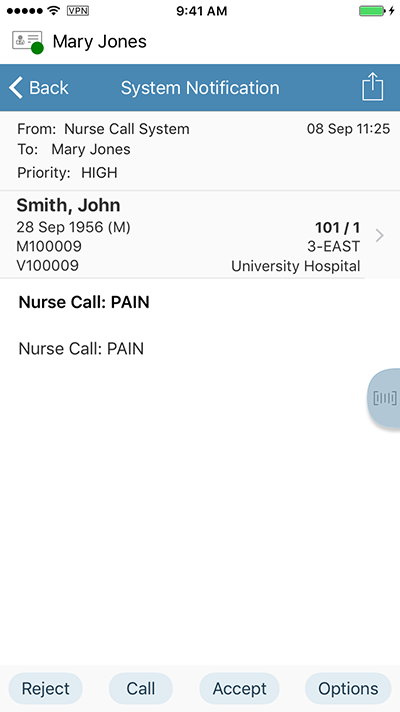 mView streamlines communication and clinical decision-making by providing the assigned care team one-touch access to real-time patient status, medications, lab results, vitals, and assessments within the PatientTouch app. 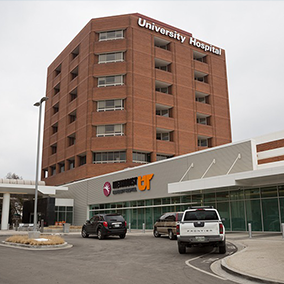 Using PatientTouch, the clinicians at Parkview Medical Center now enjoy more face time with their patients, while staying in close contact with the larger clinical care team. 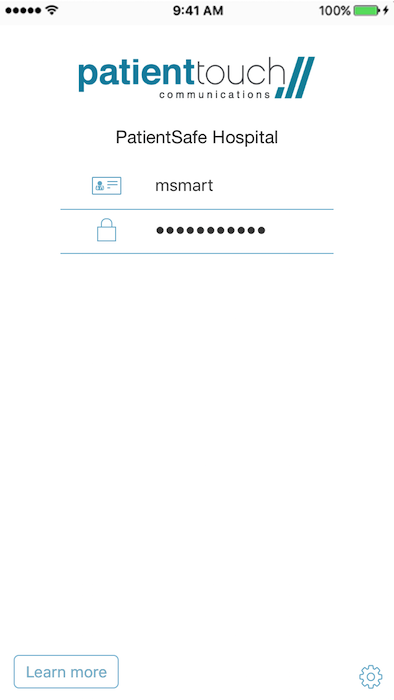 Collaboration is now smart, mobile, and simple. 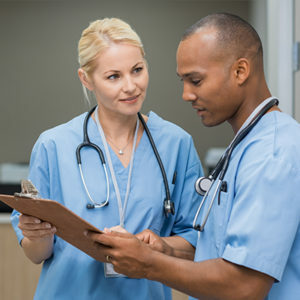 As a result, satisfaction scores have increased for both patients and clinicians.